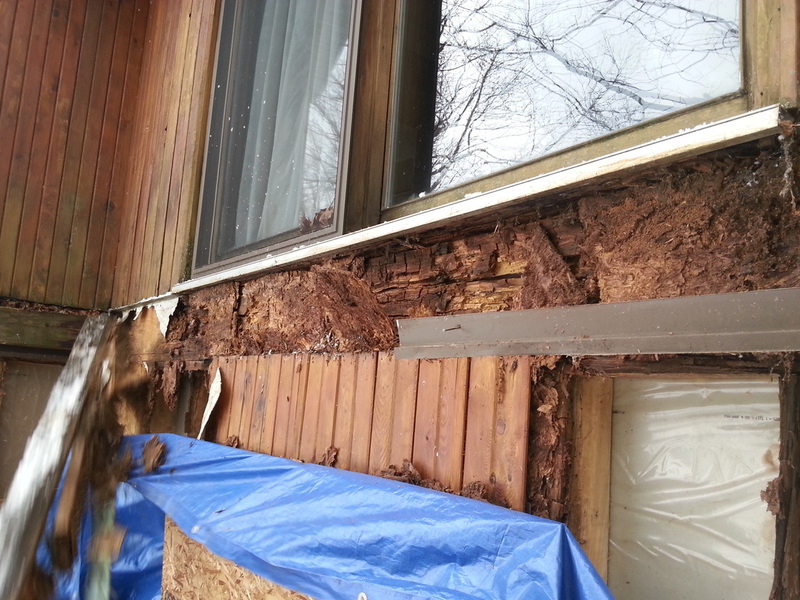 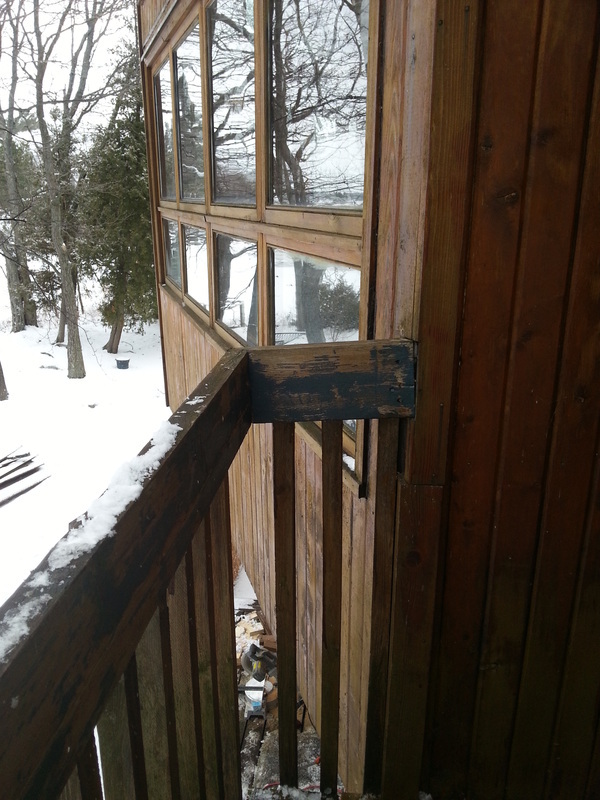 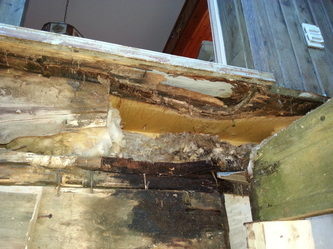 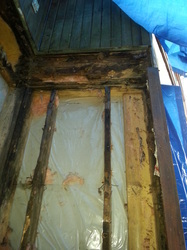 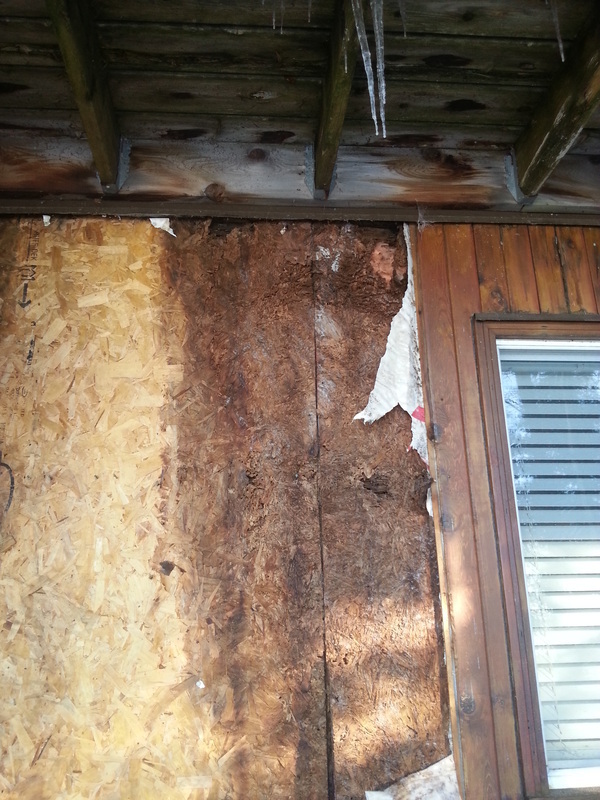 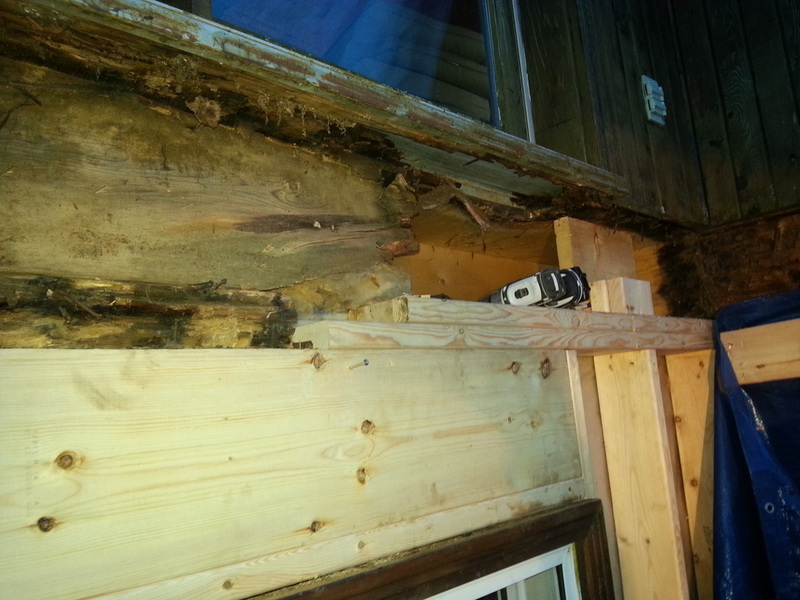 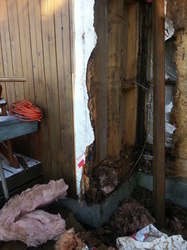 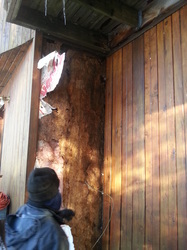 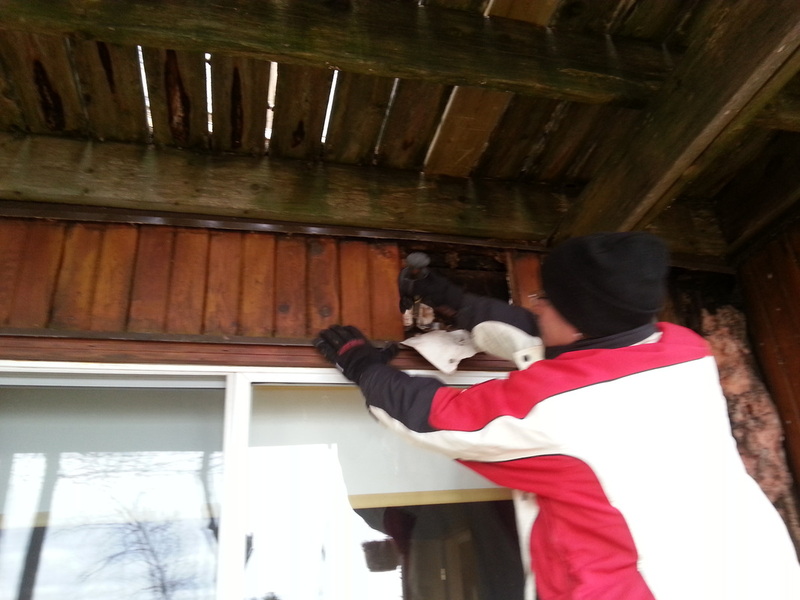 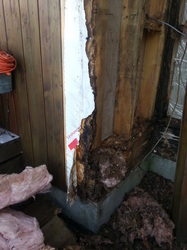 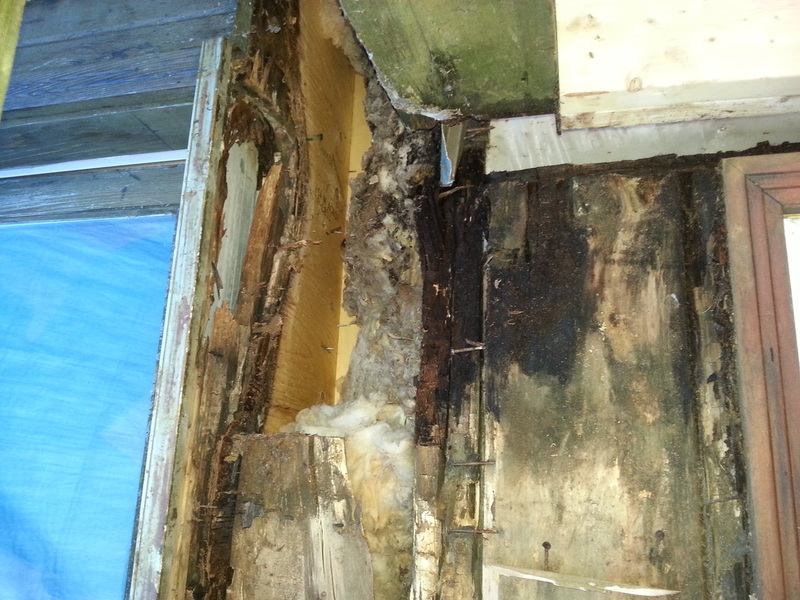 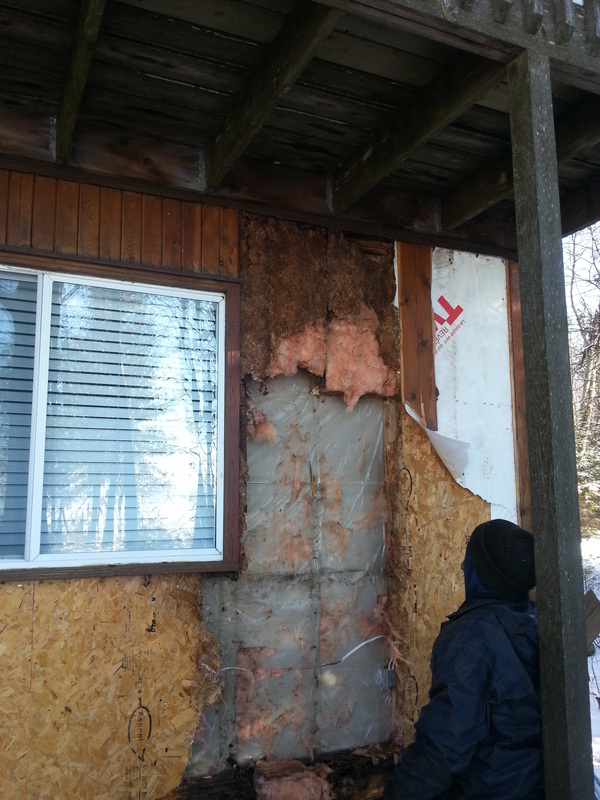 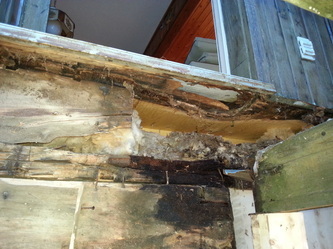 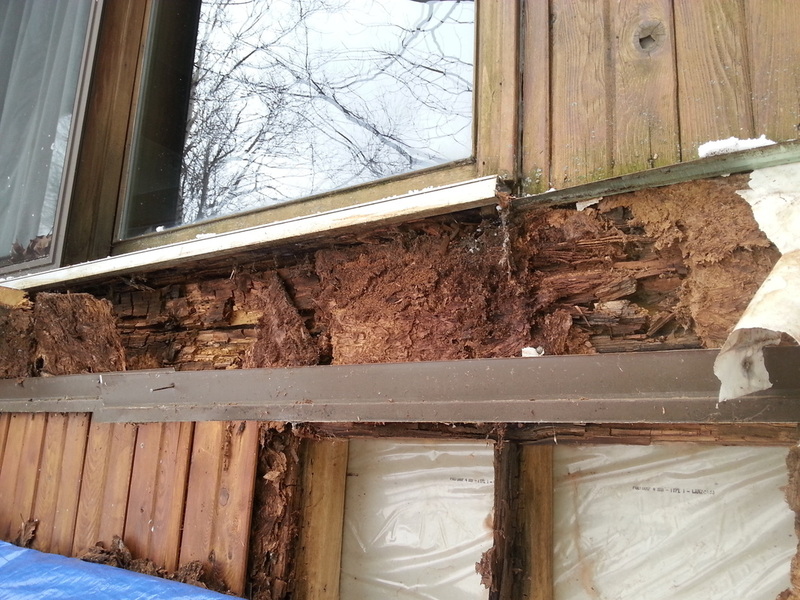 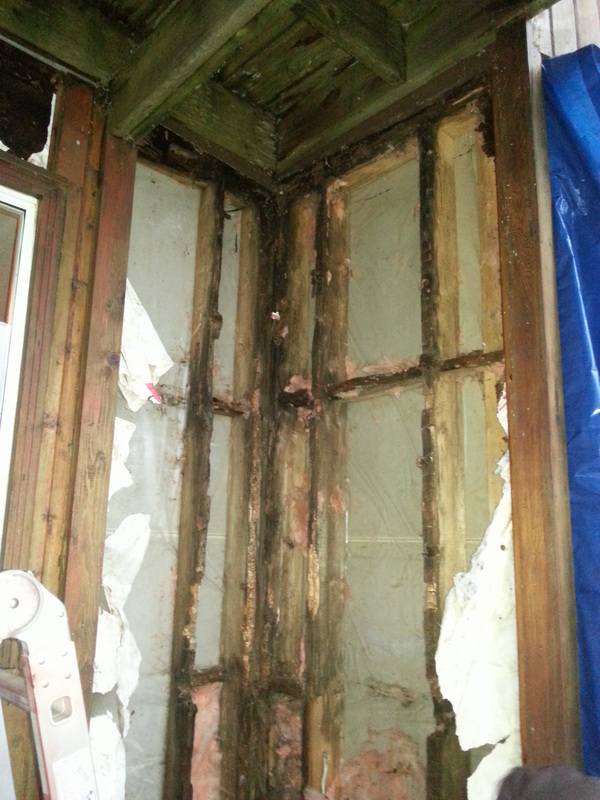 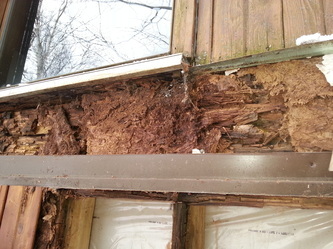 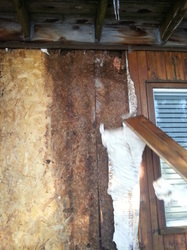 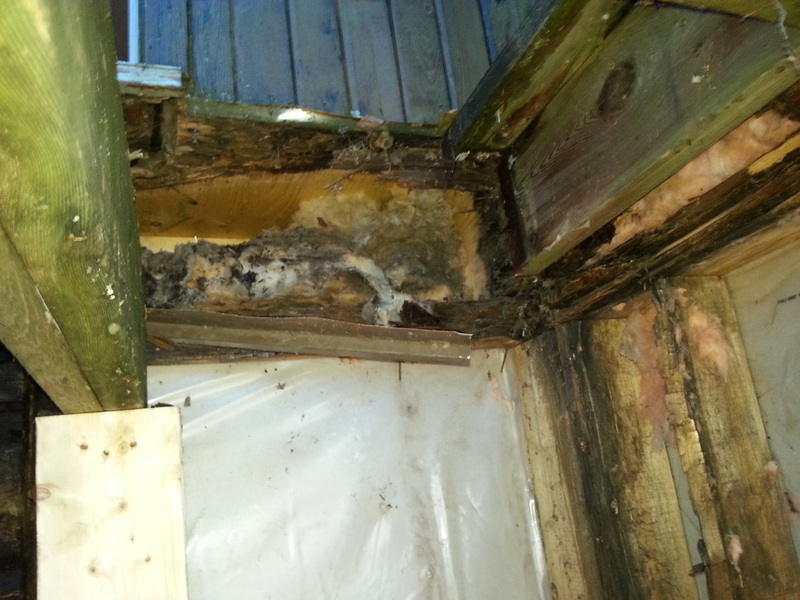 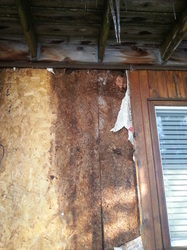 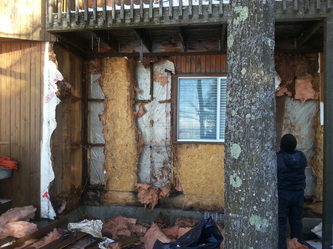 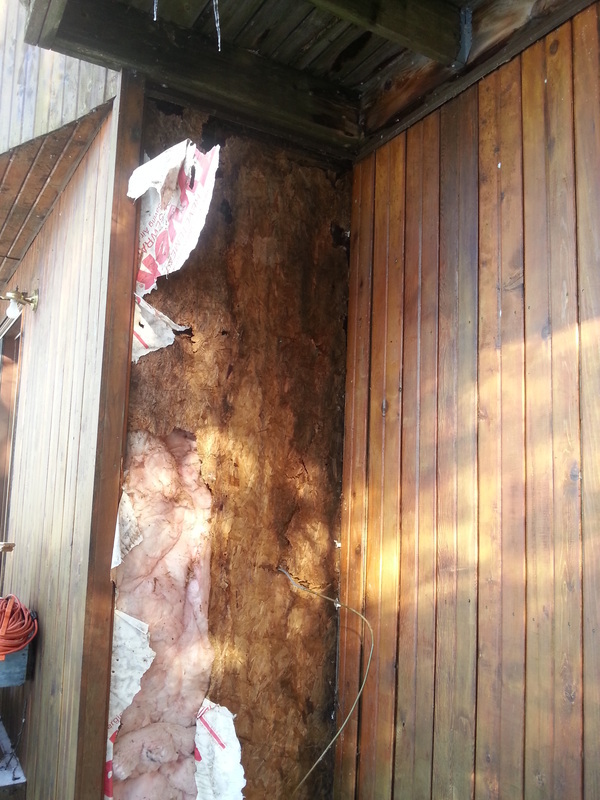 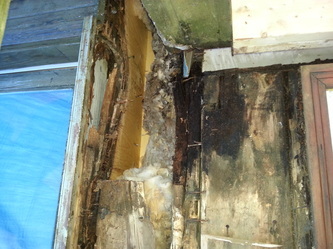 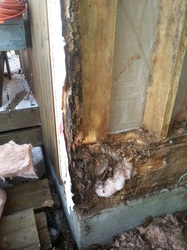 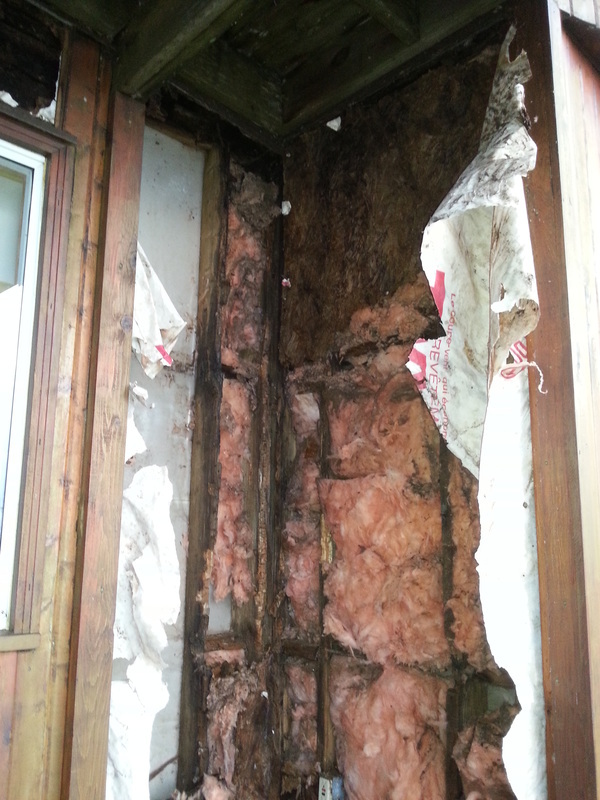 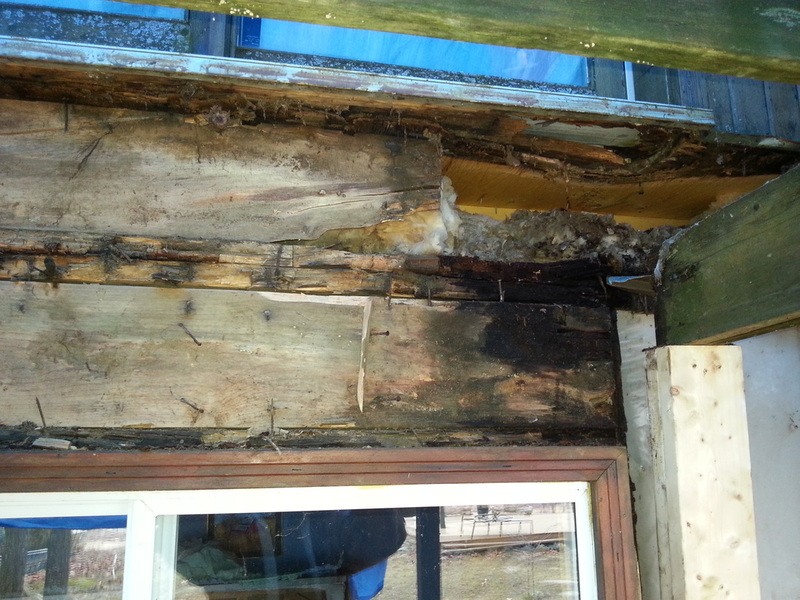 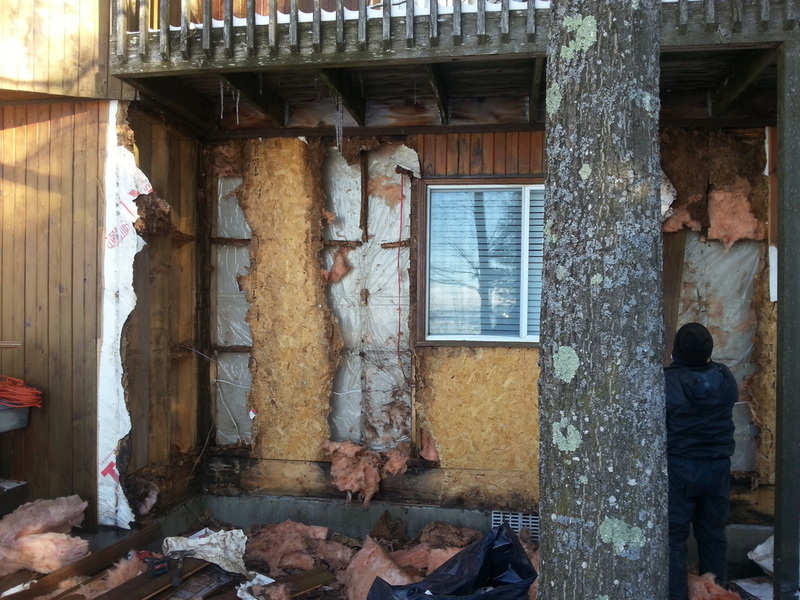 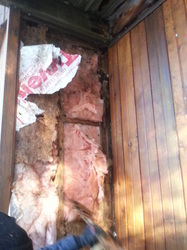 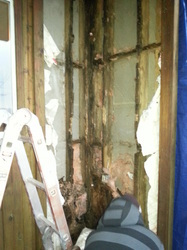 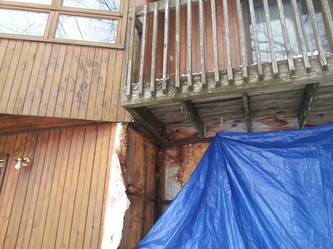 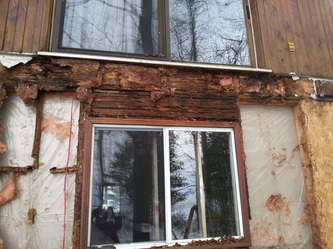 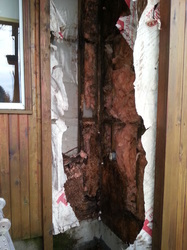 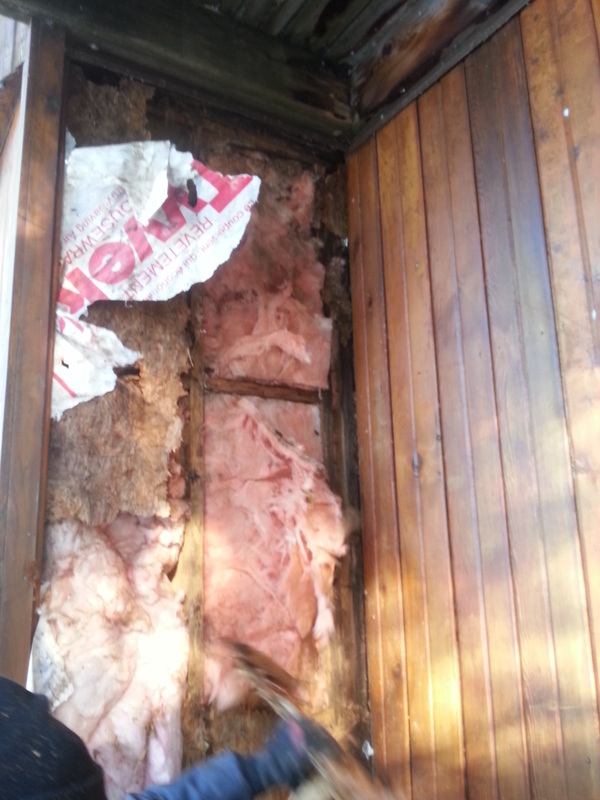 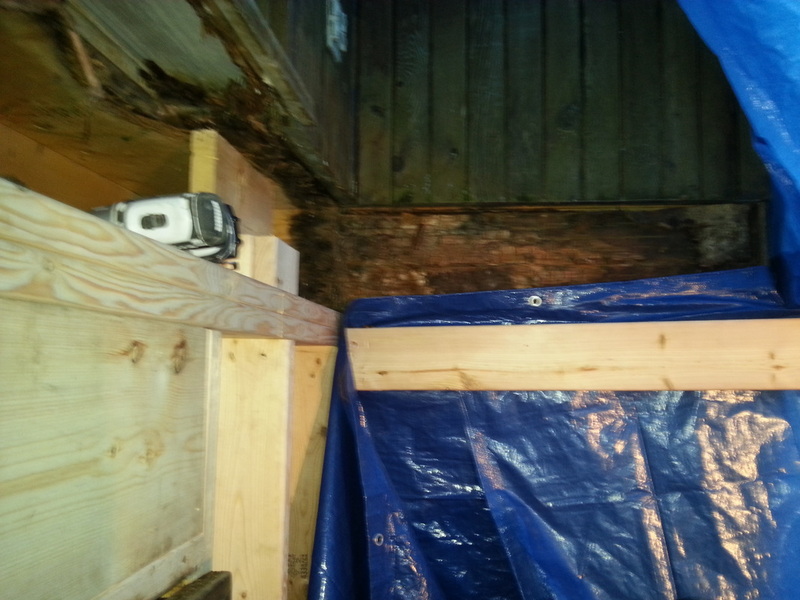 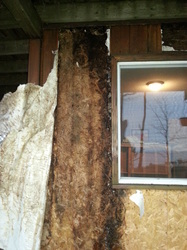 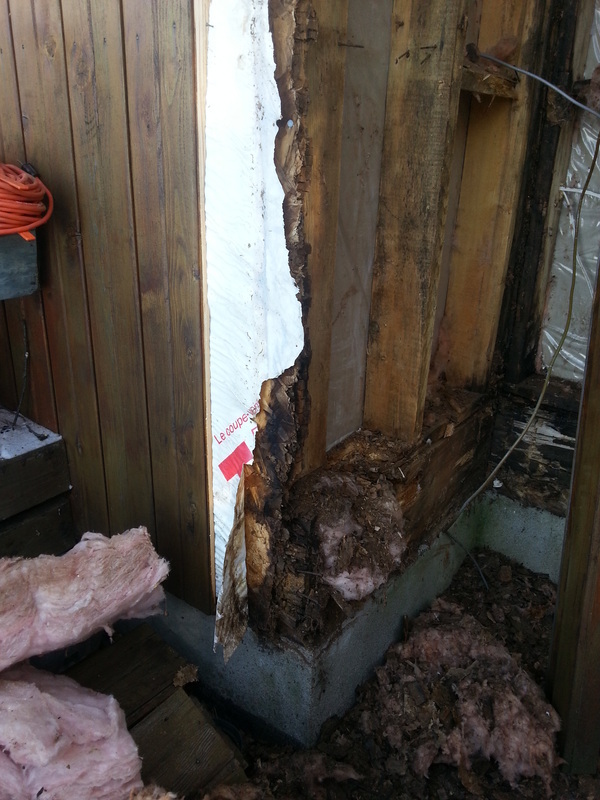 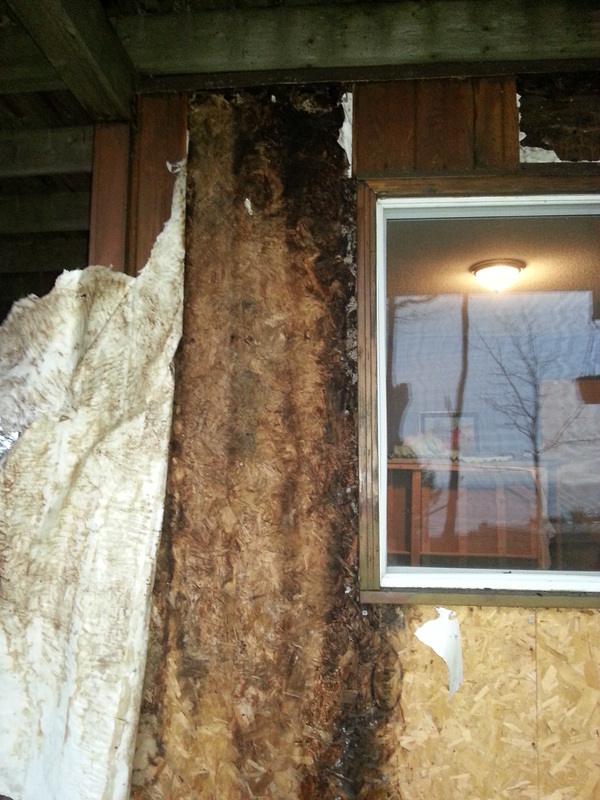 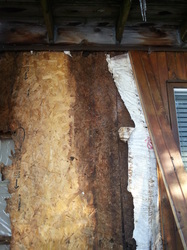 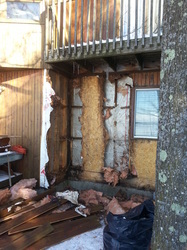 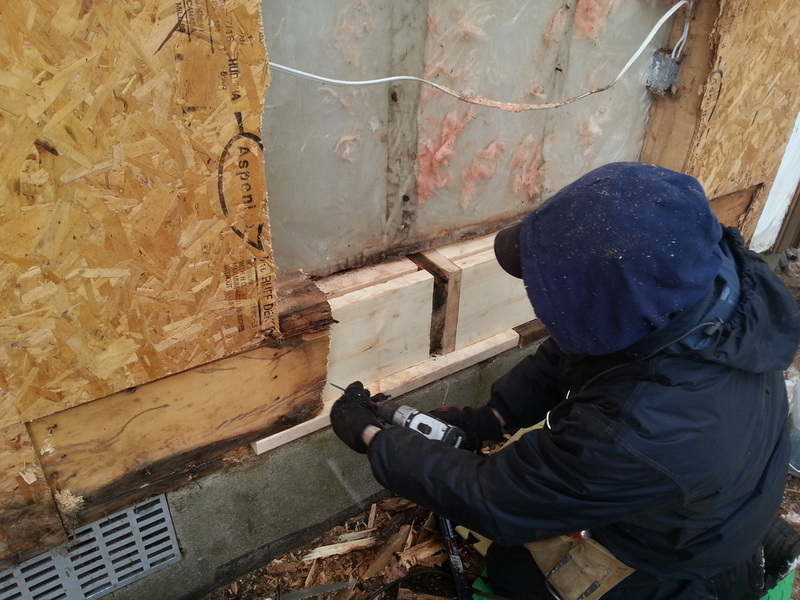 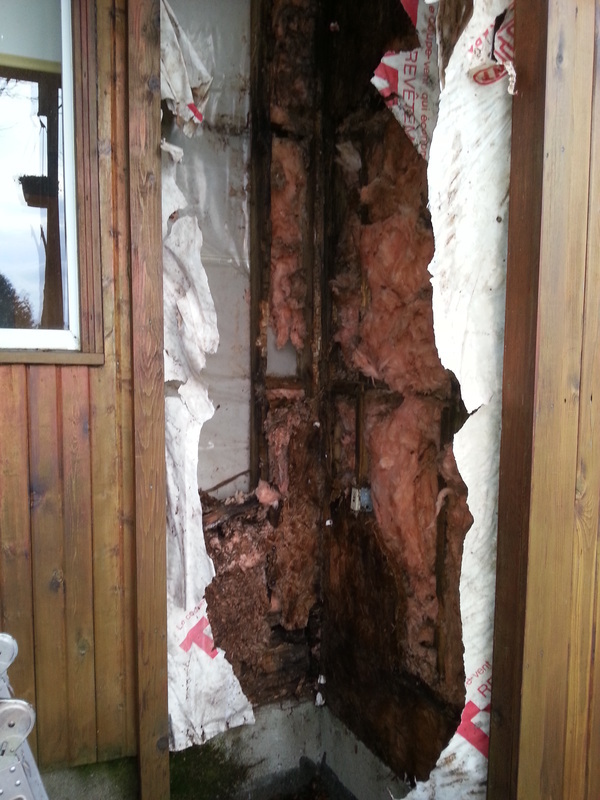 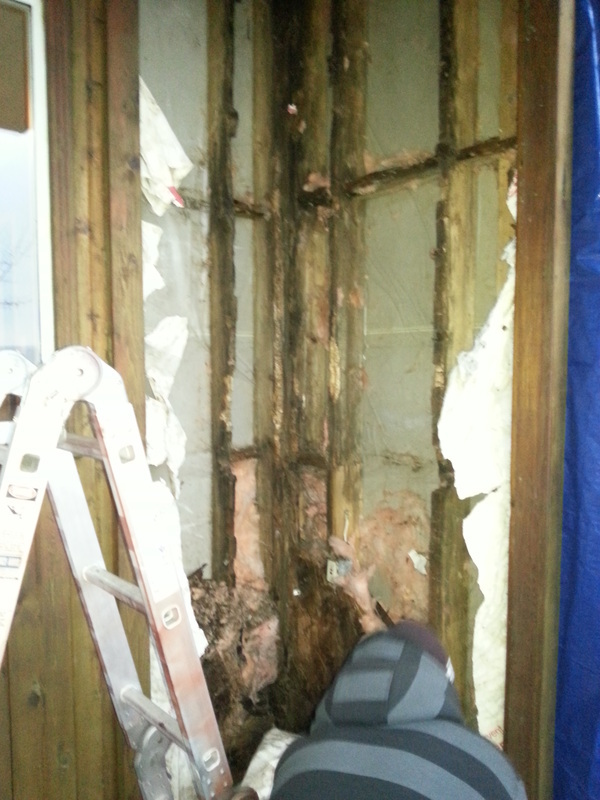 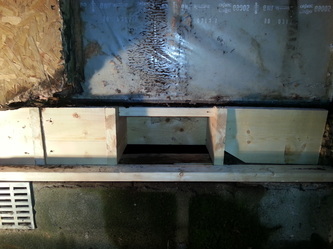 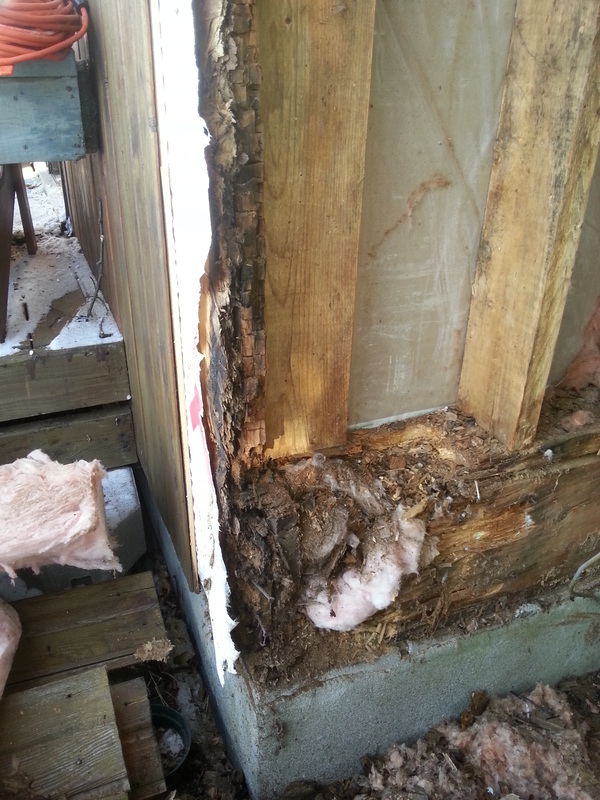 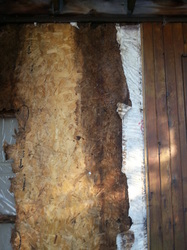 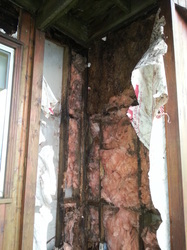 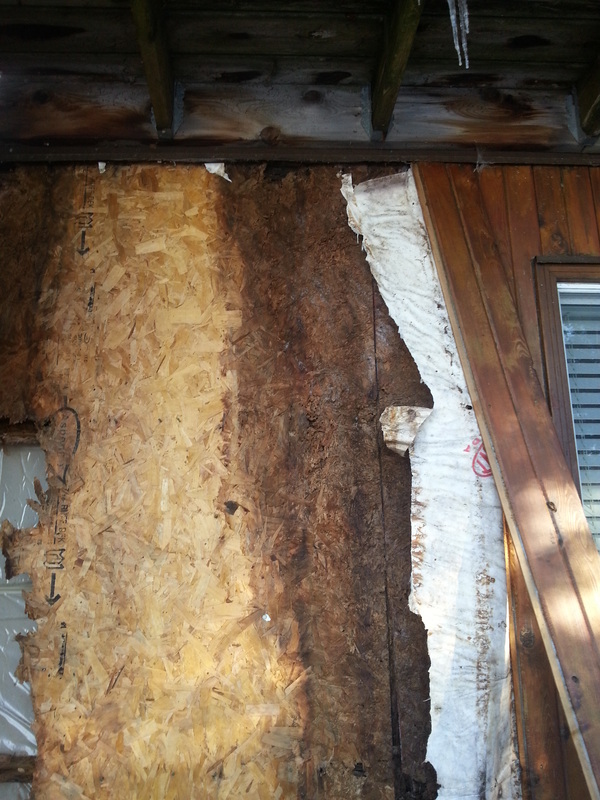 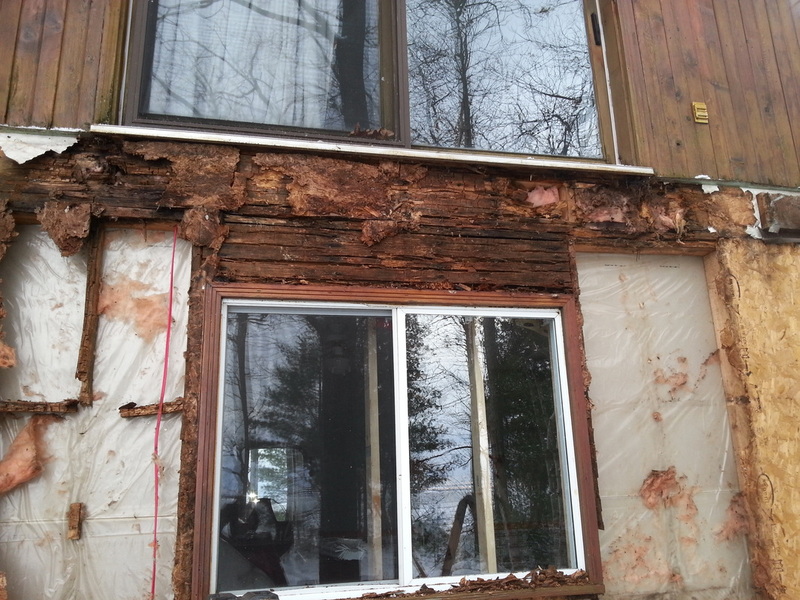 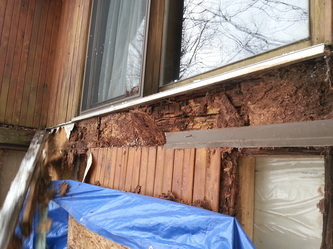 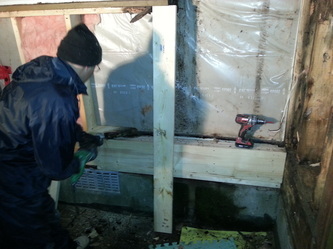 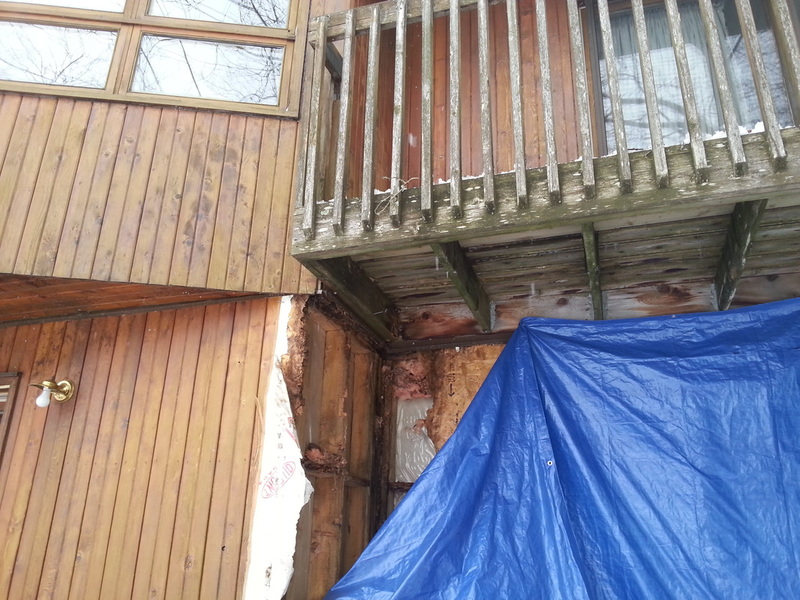 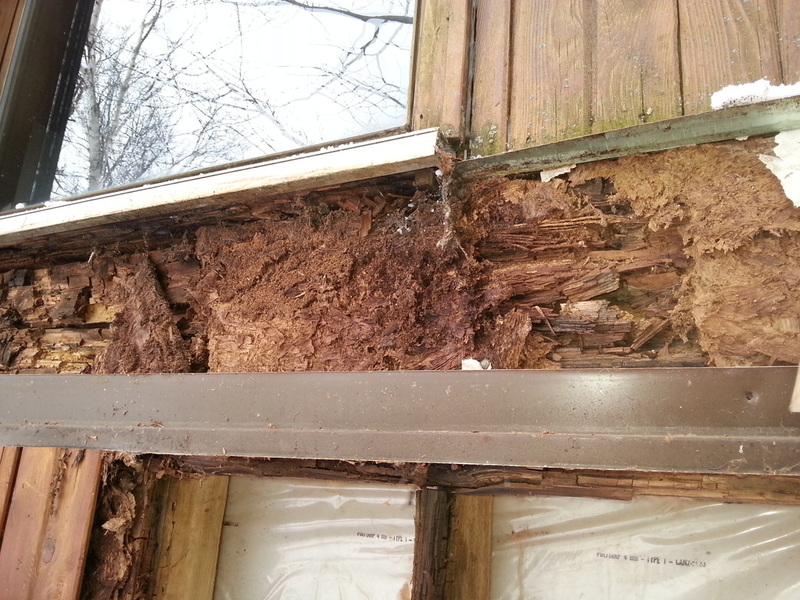 Water and carpenter ants can cause extensive damage to structure. 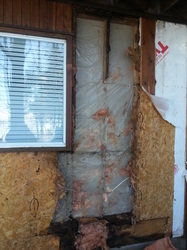 When demolltion was completed. 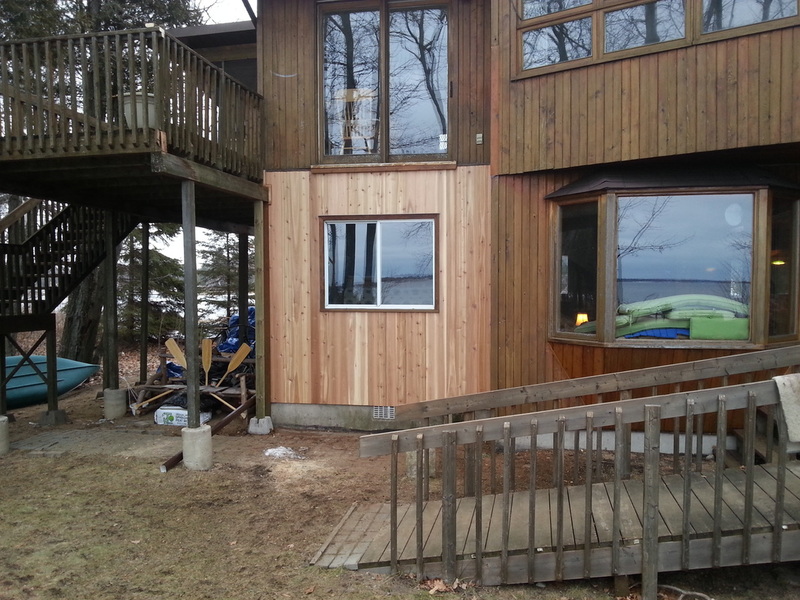 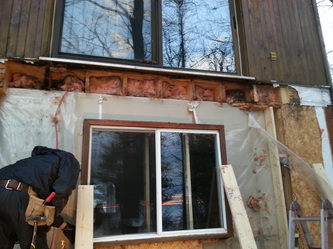 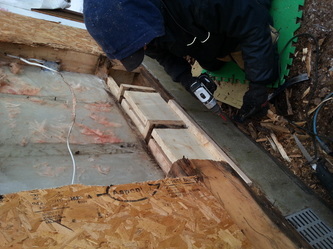 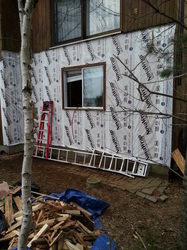 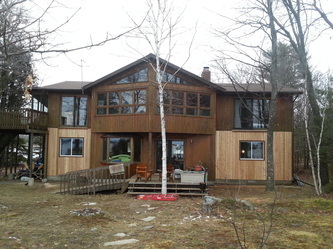 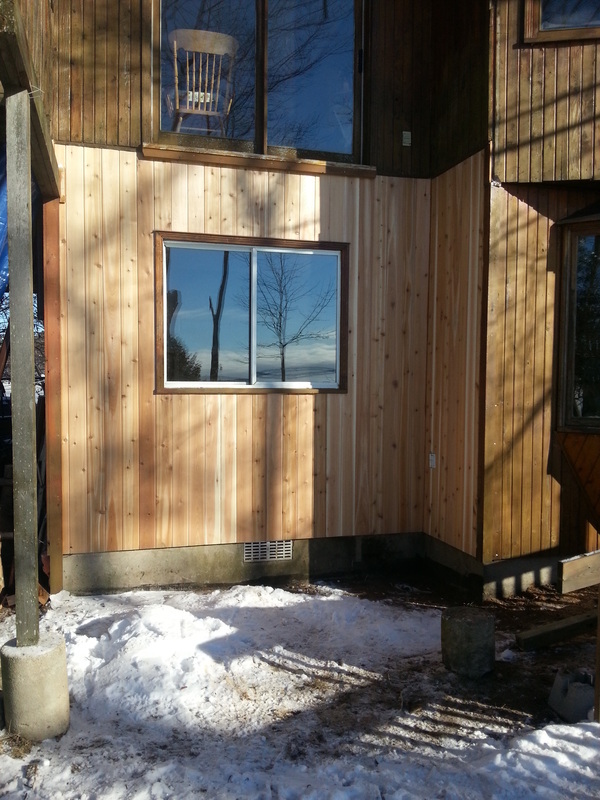 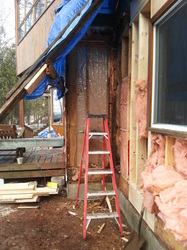 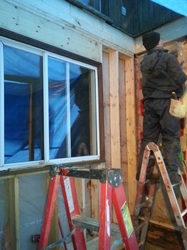 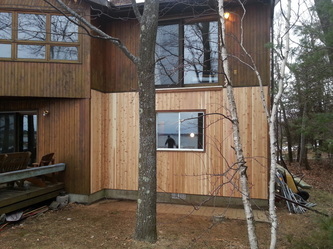 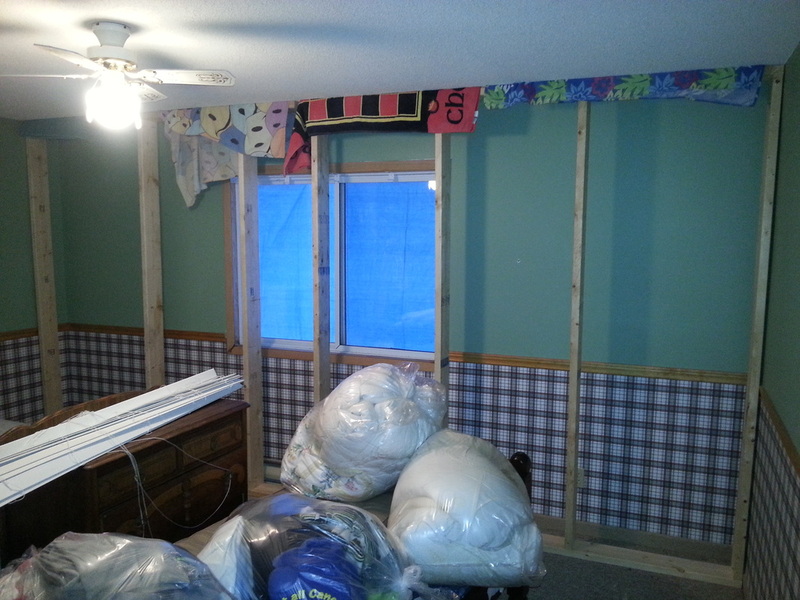 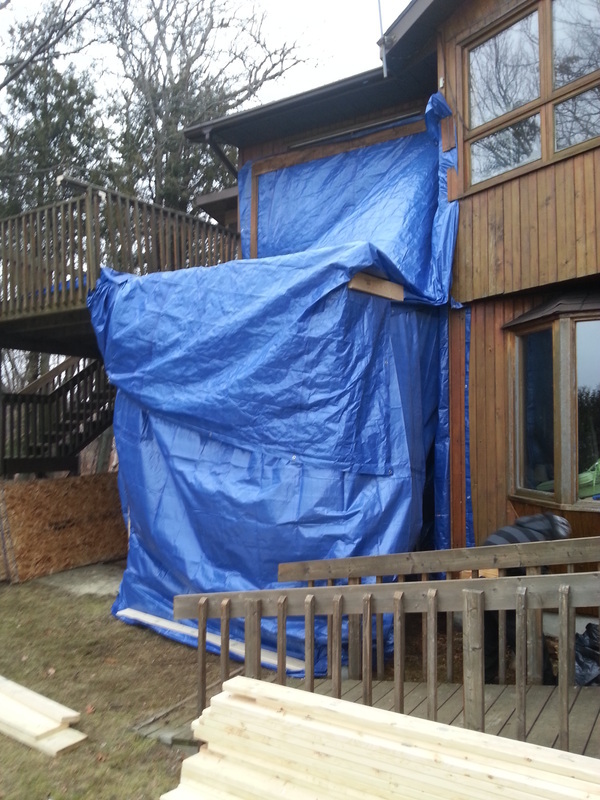 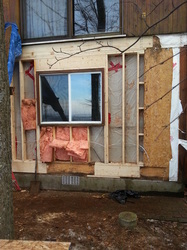 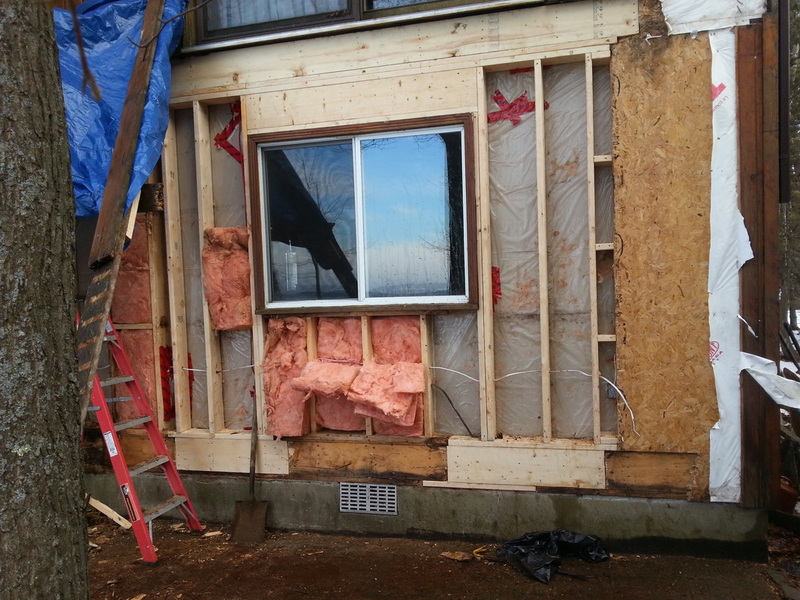 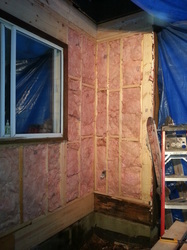 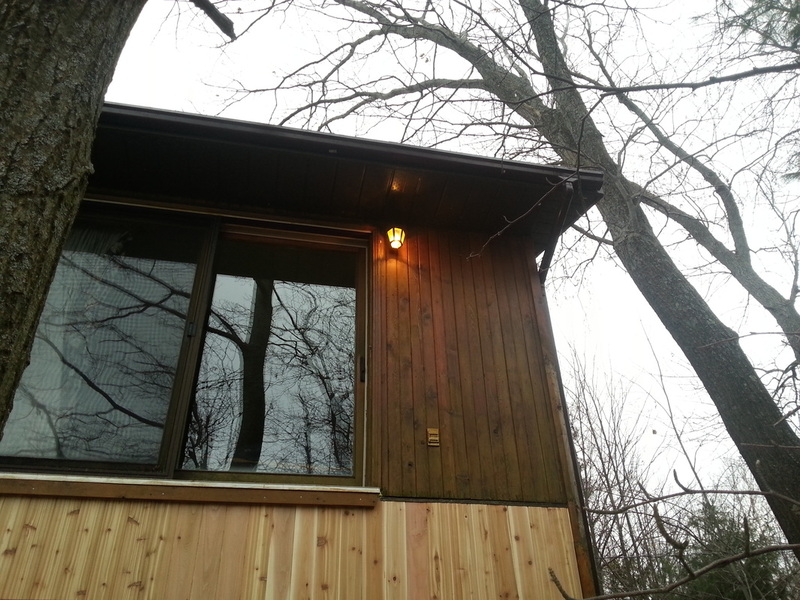 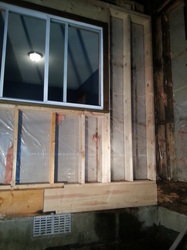 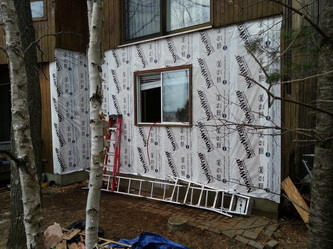 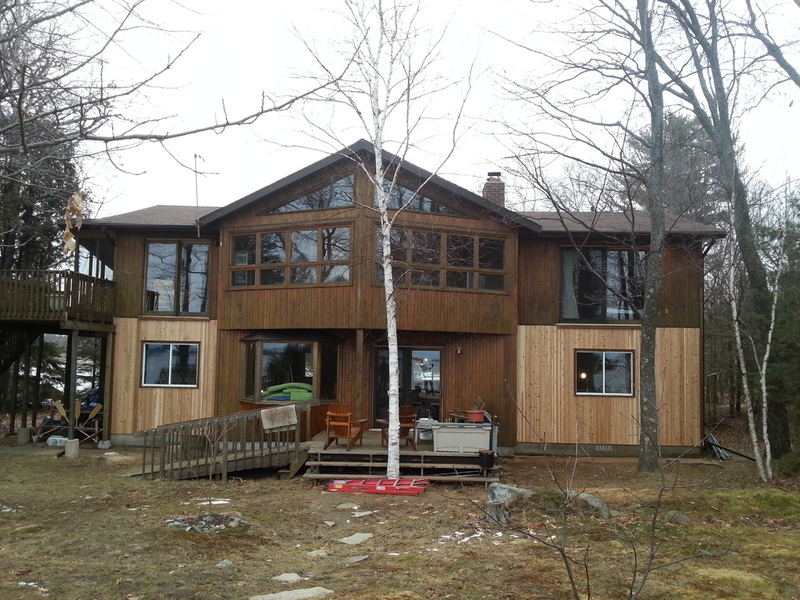 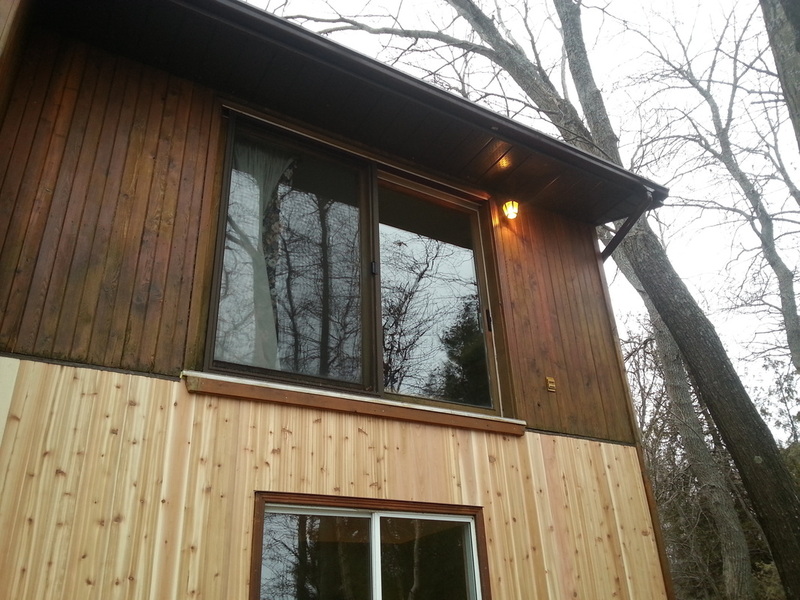 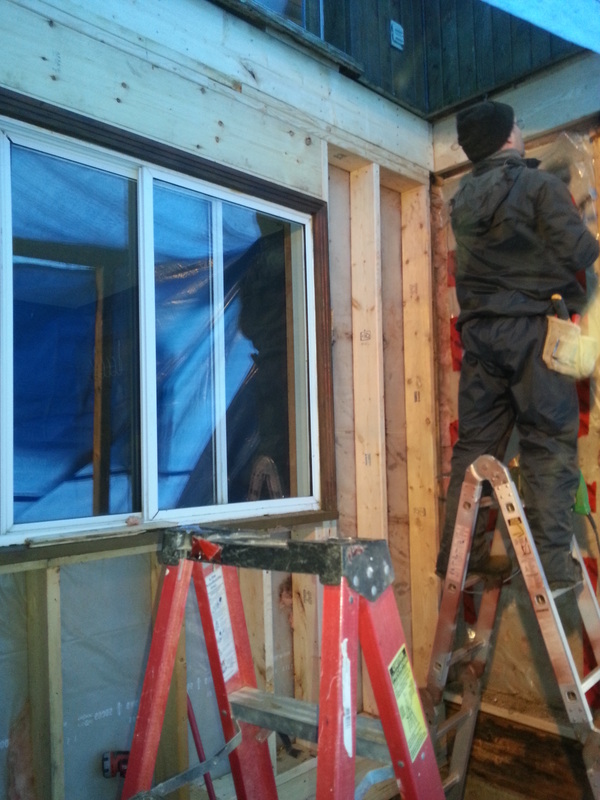 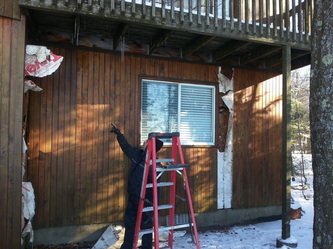 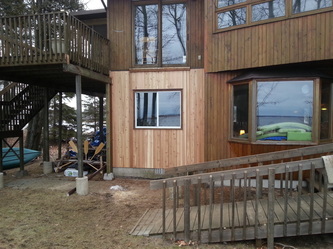 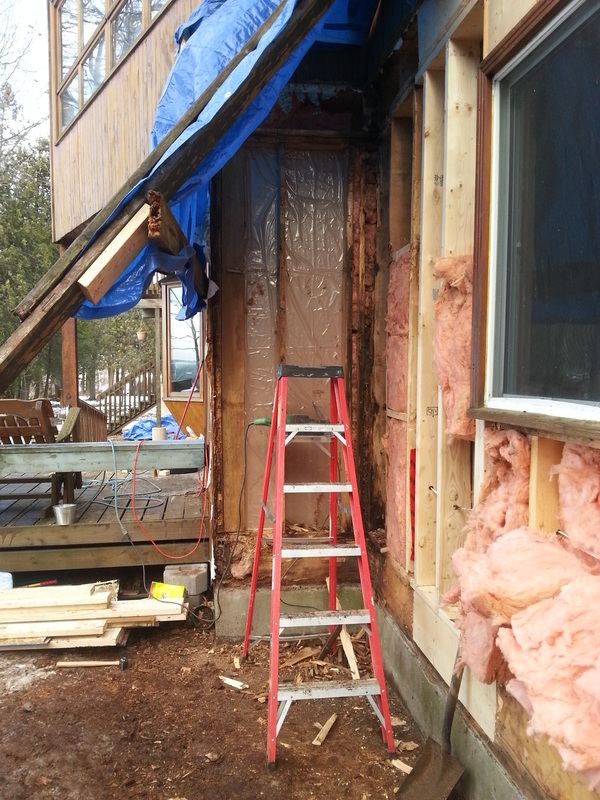 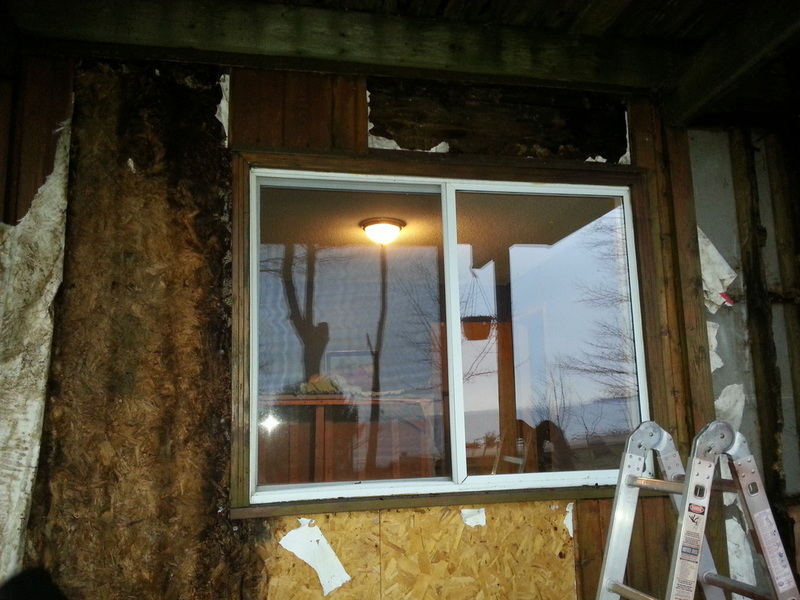 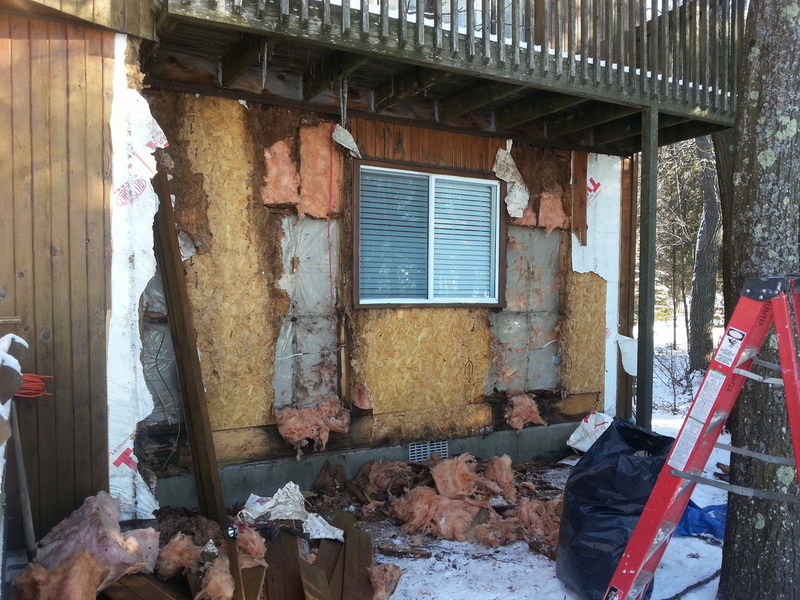 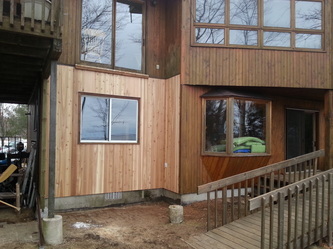 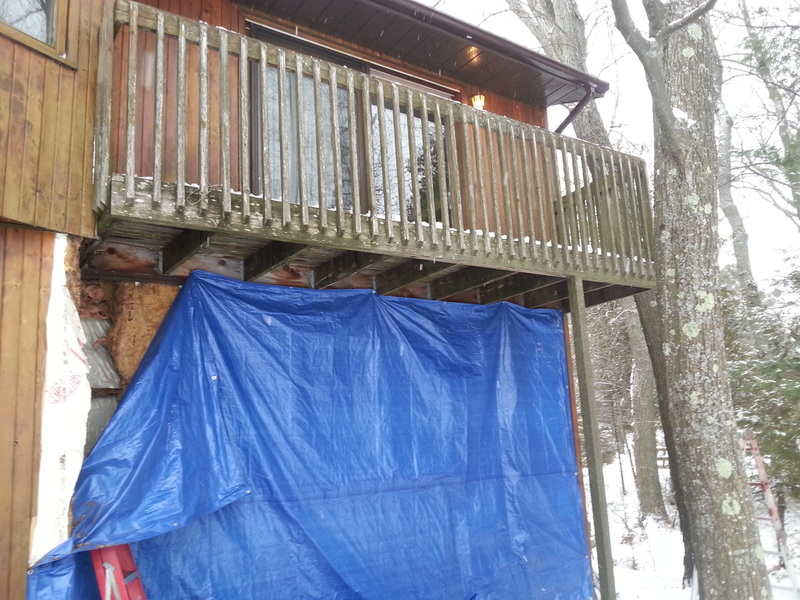 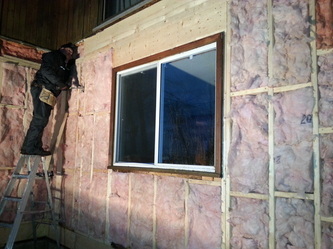 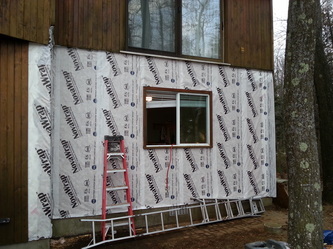 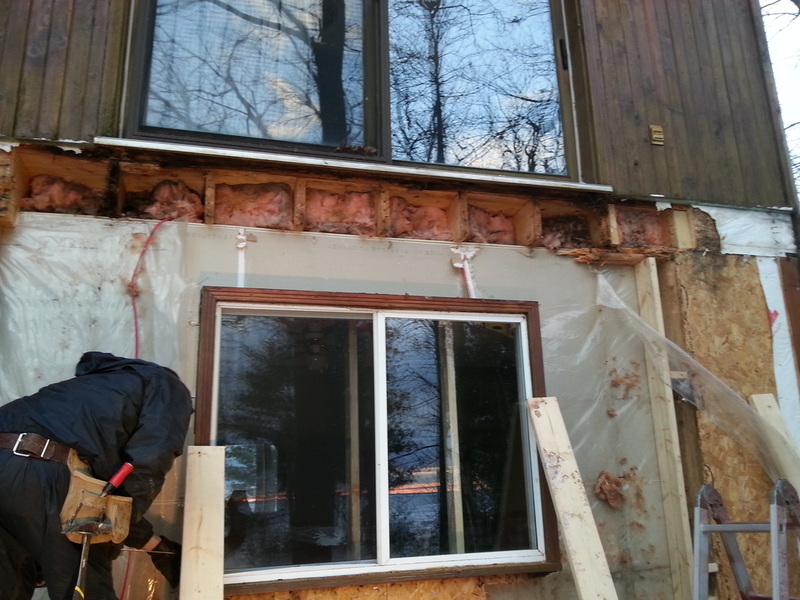 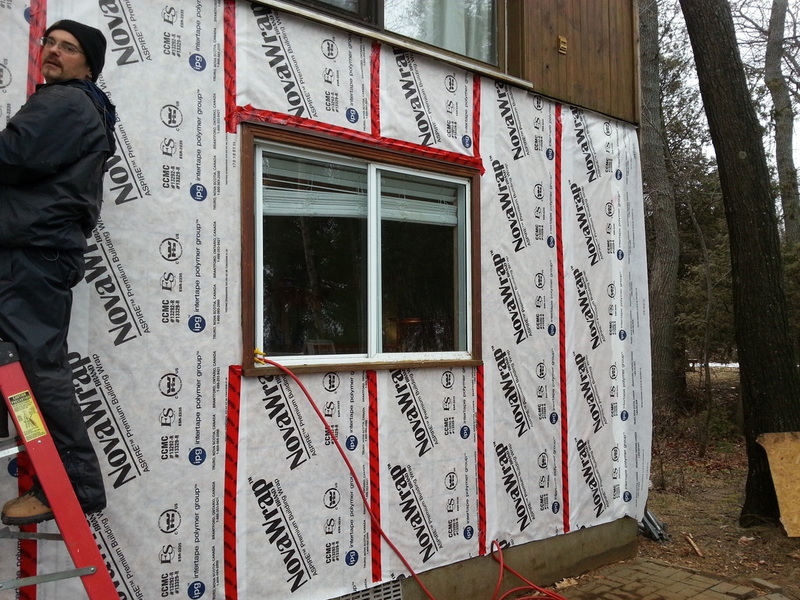 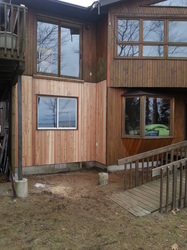 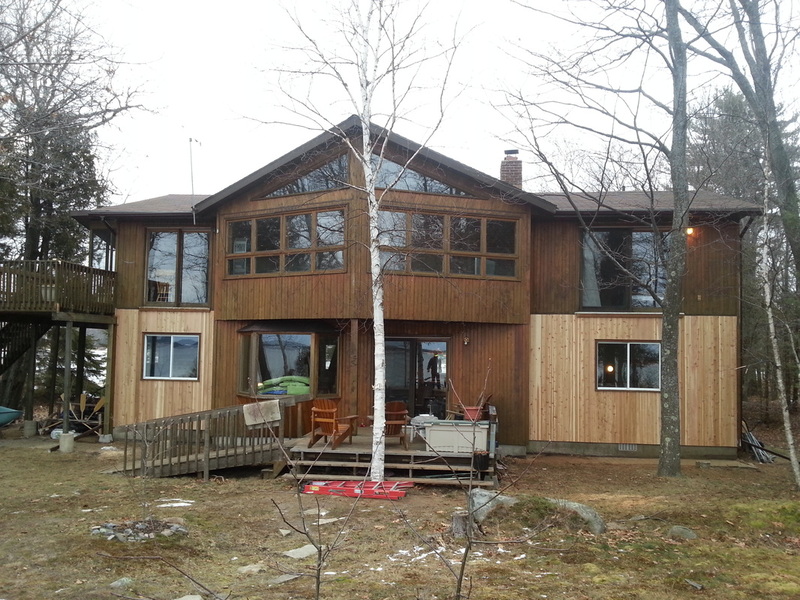 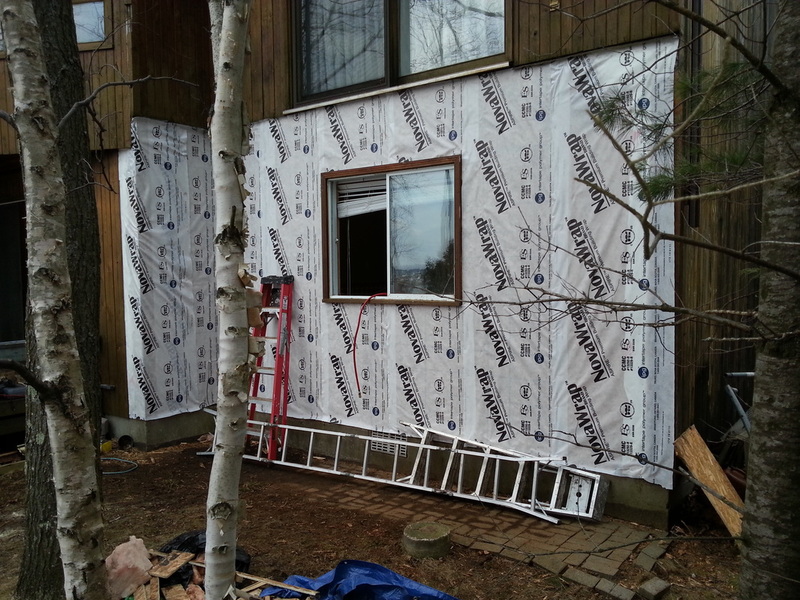 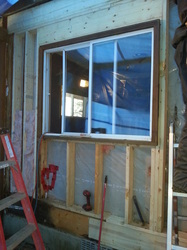 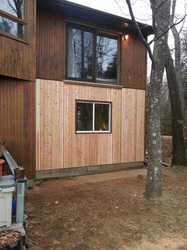 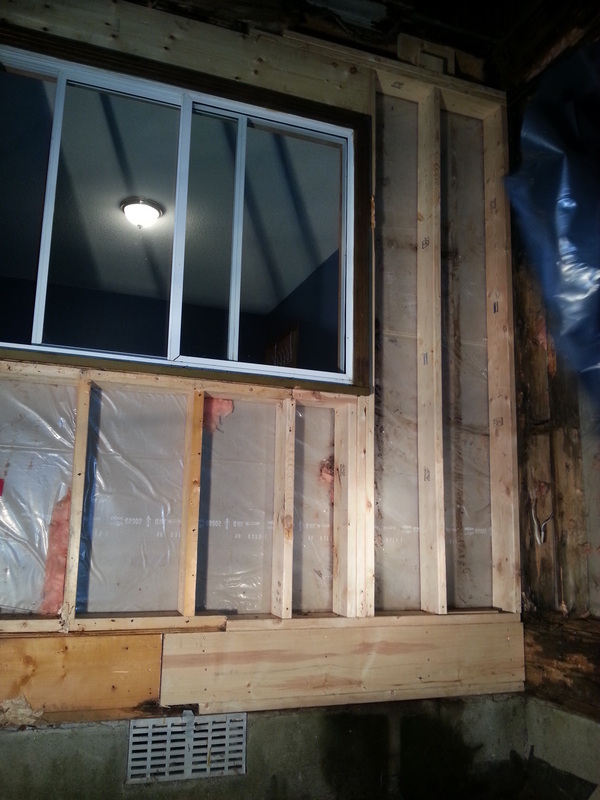 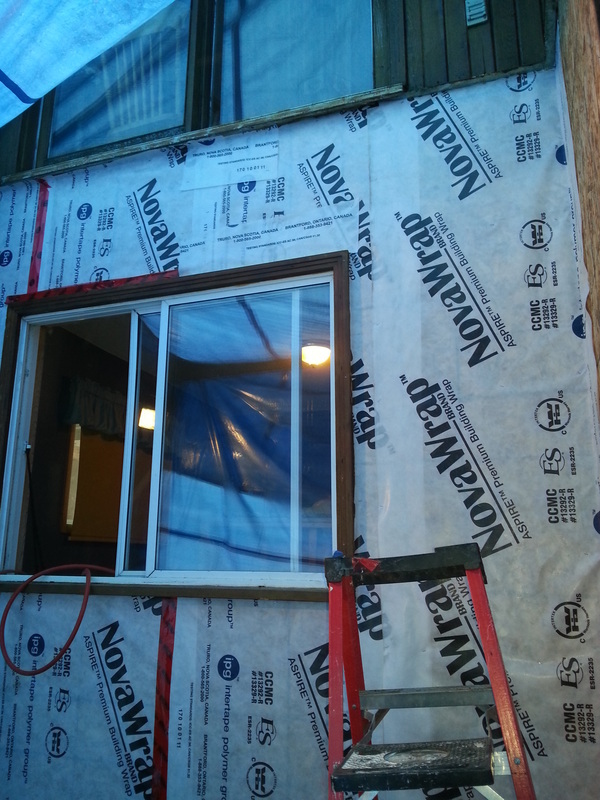 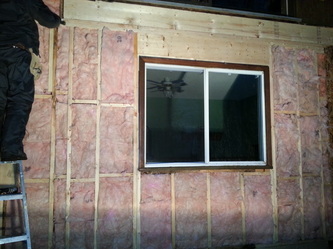 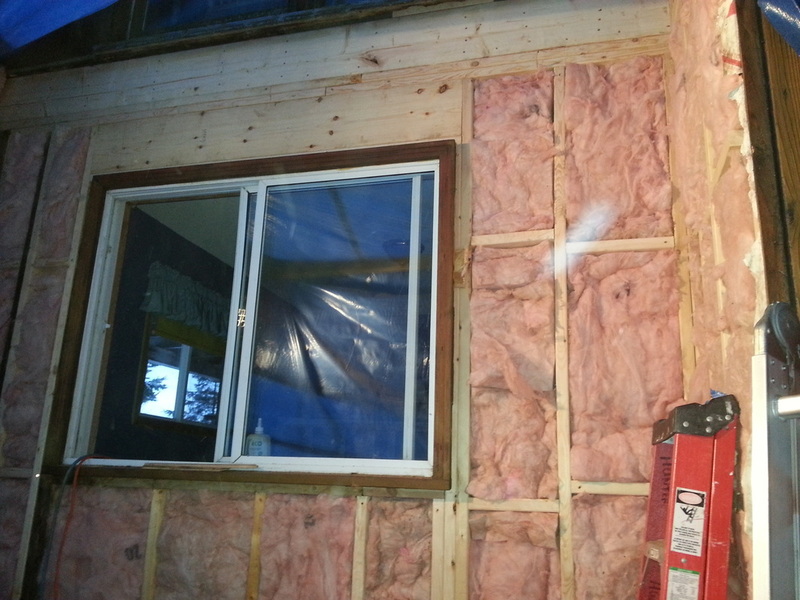 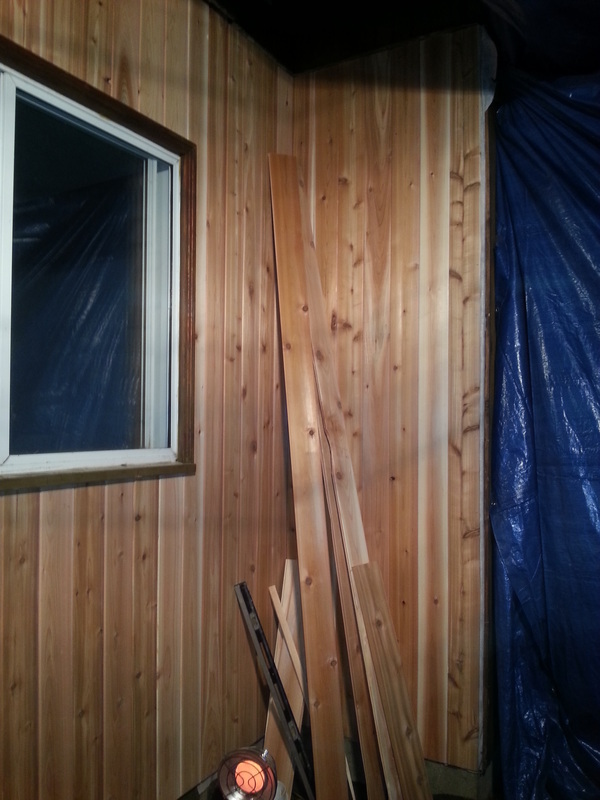 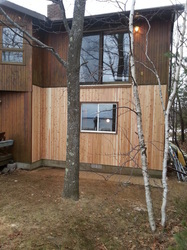 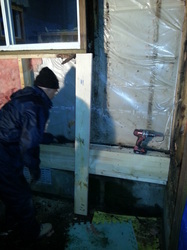 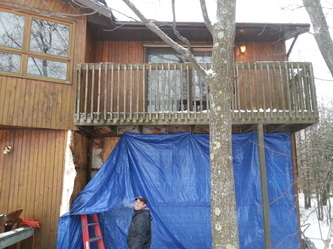 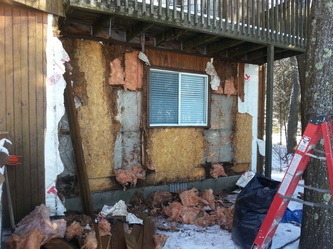 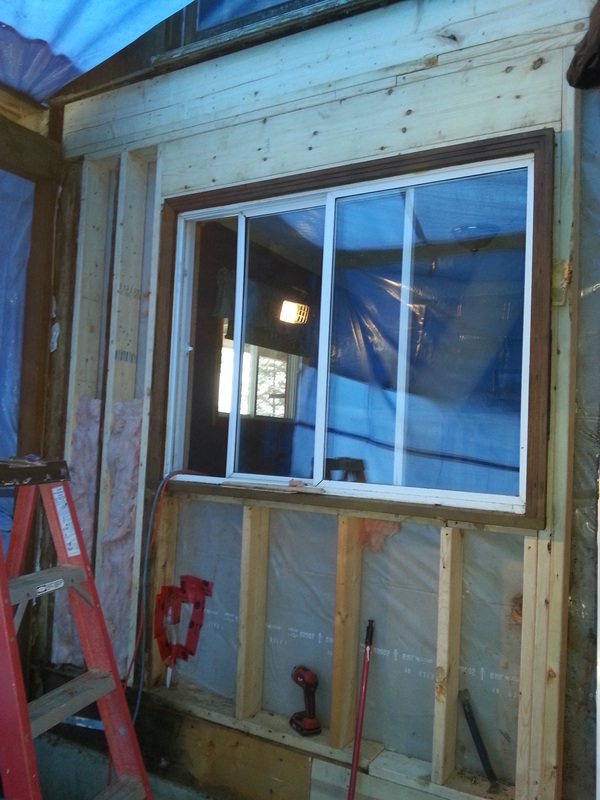 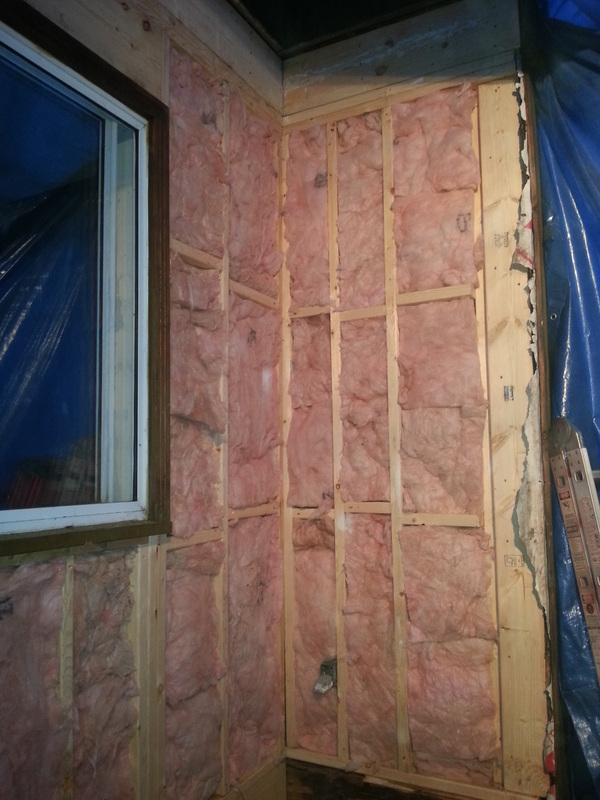 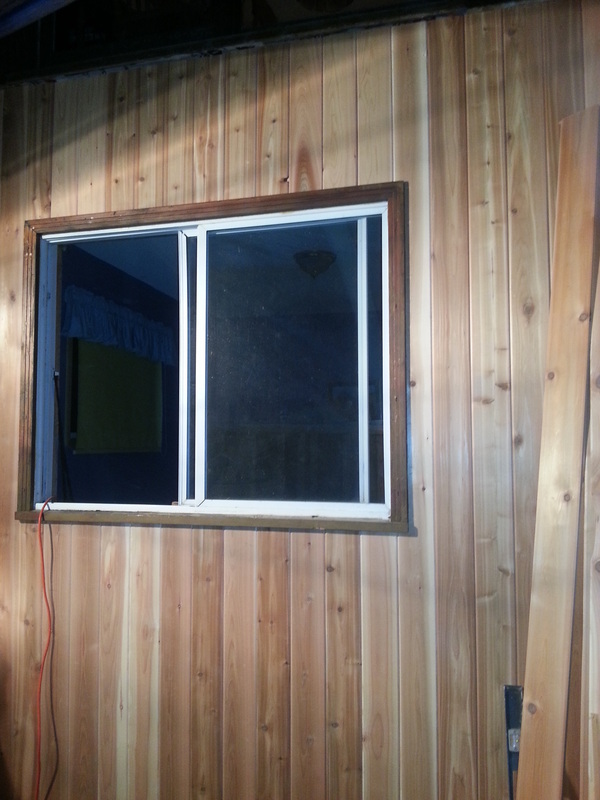 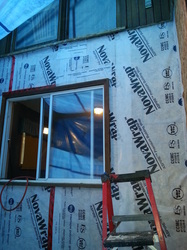 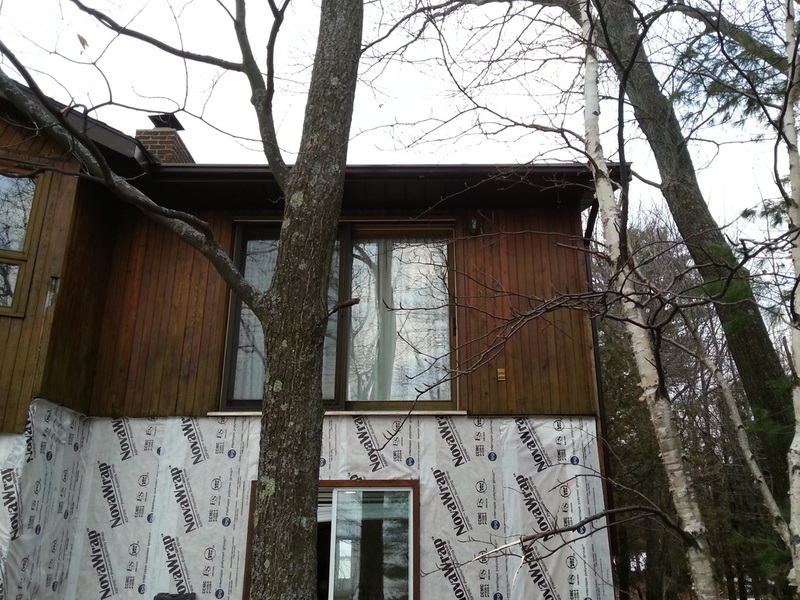 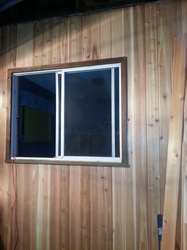 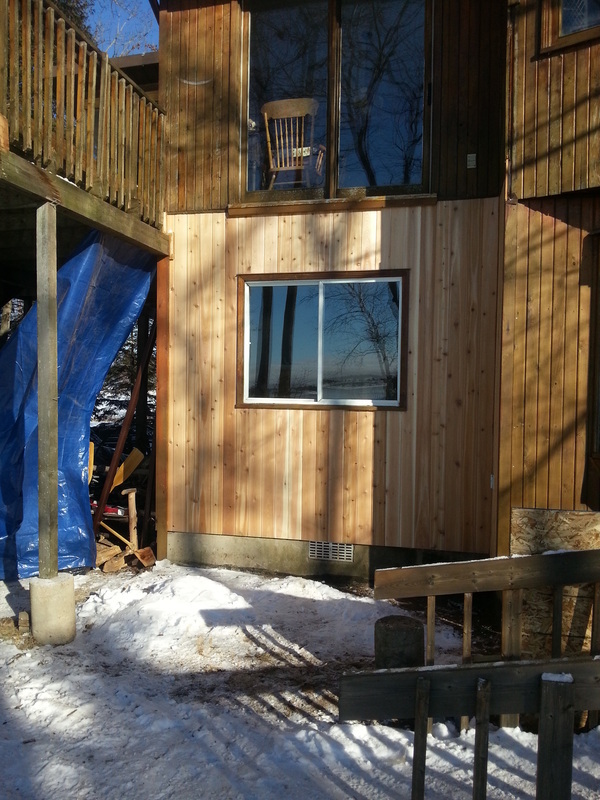 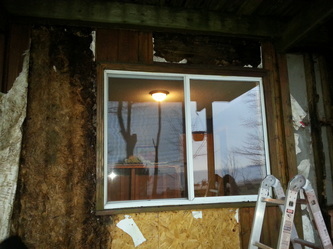 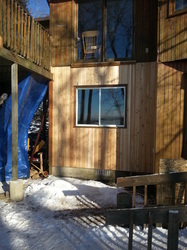 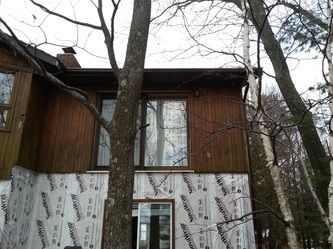 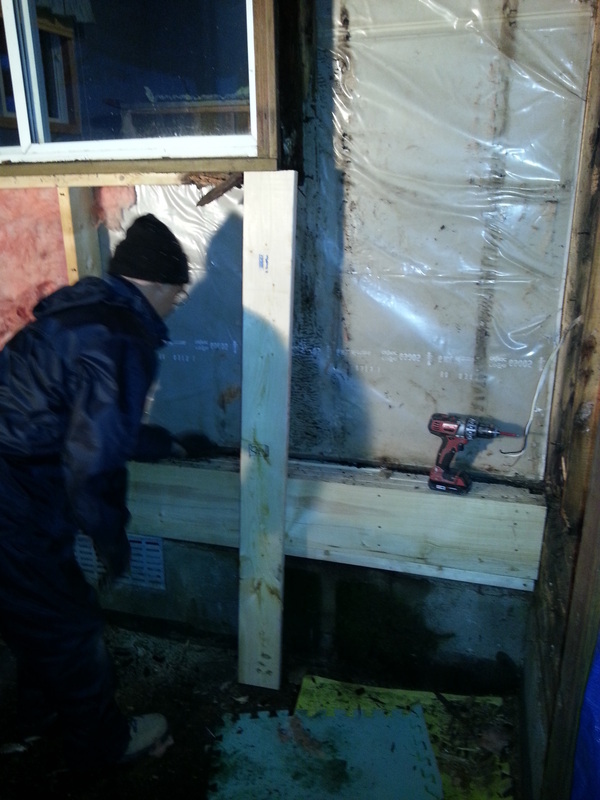 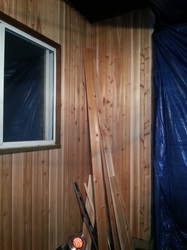 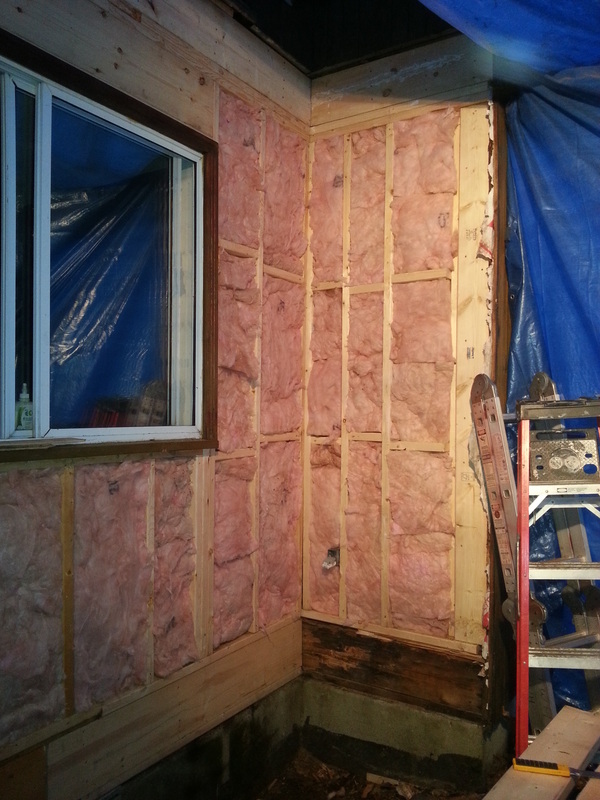 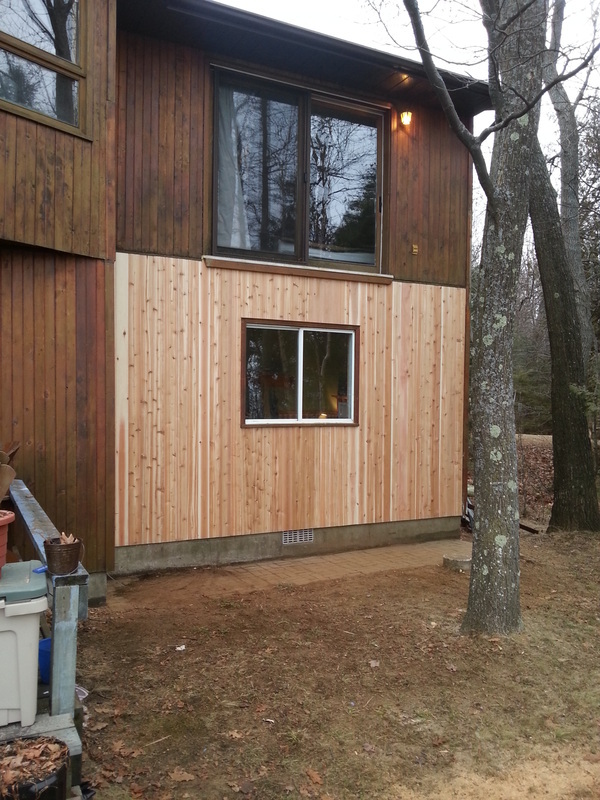 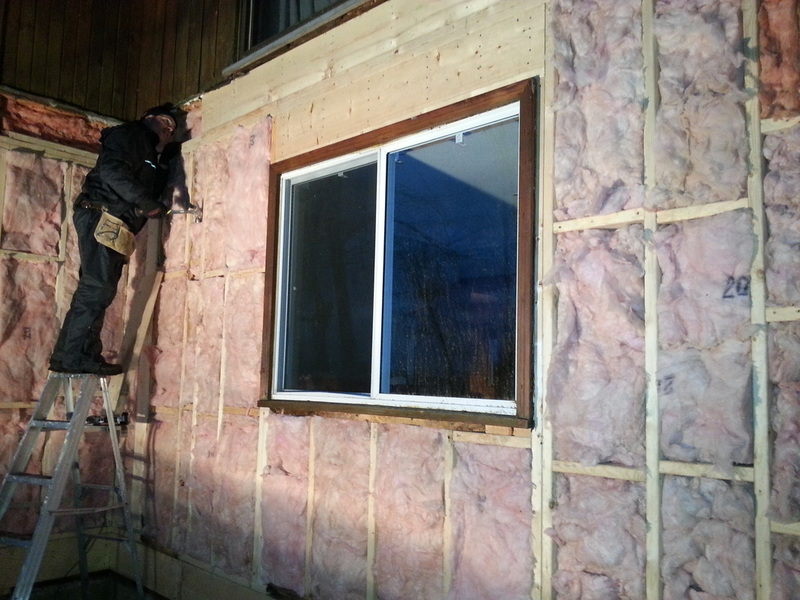 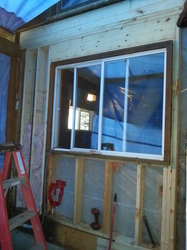 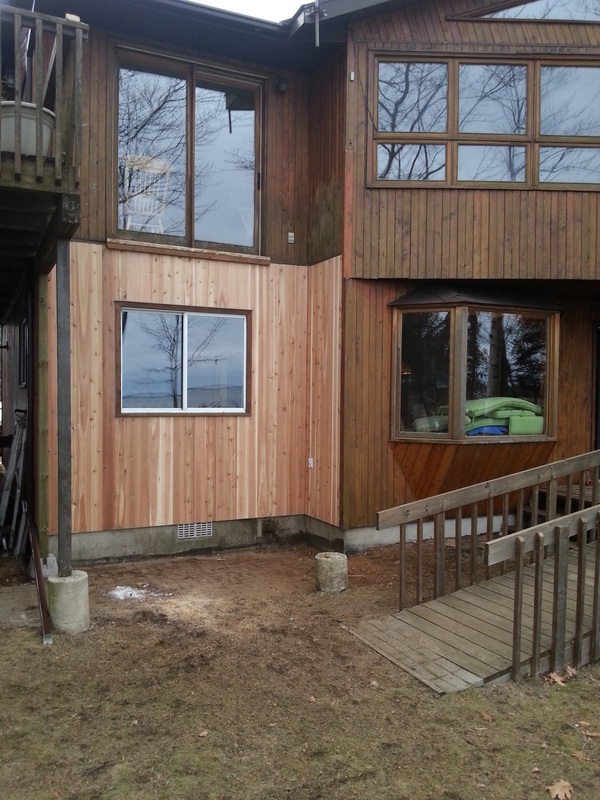 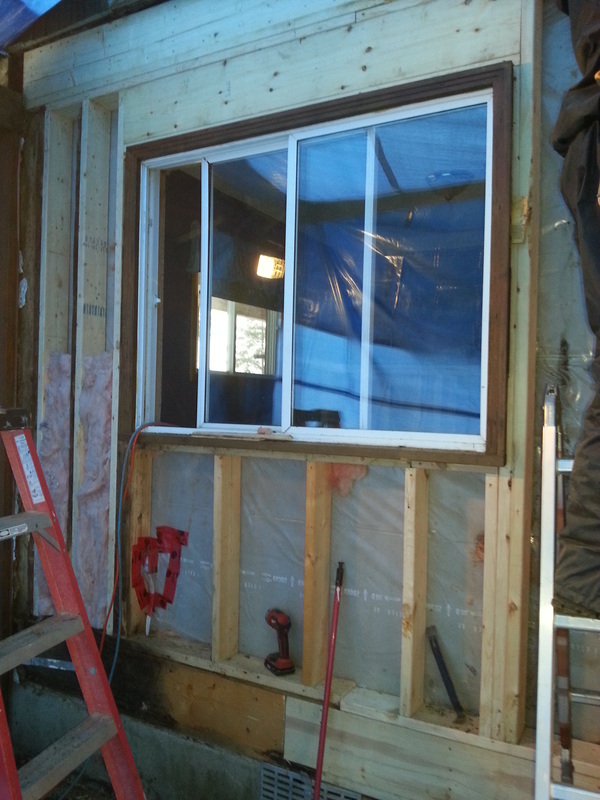 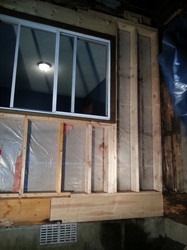 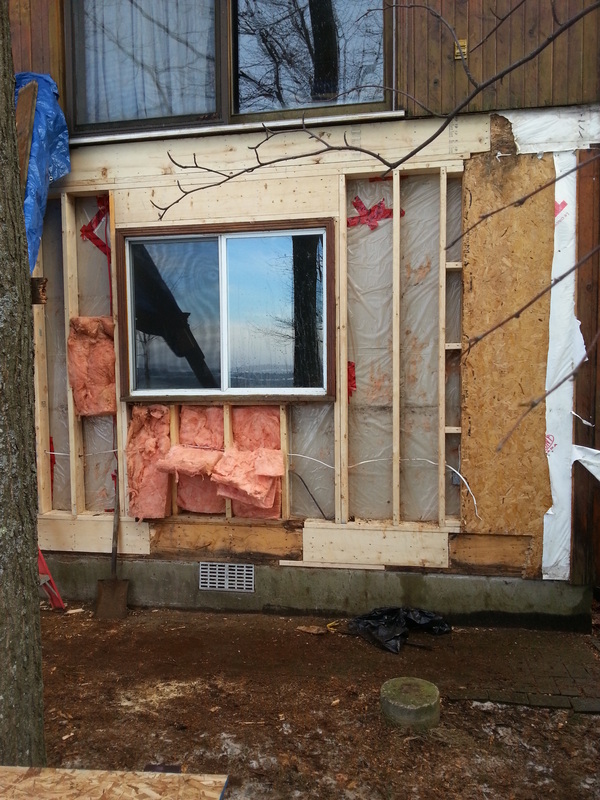 Framing, insulation, house wrap and new cedar siding was installed. Rescue was completed in nine days.